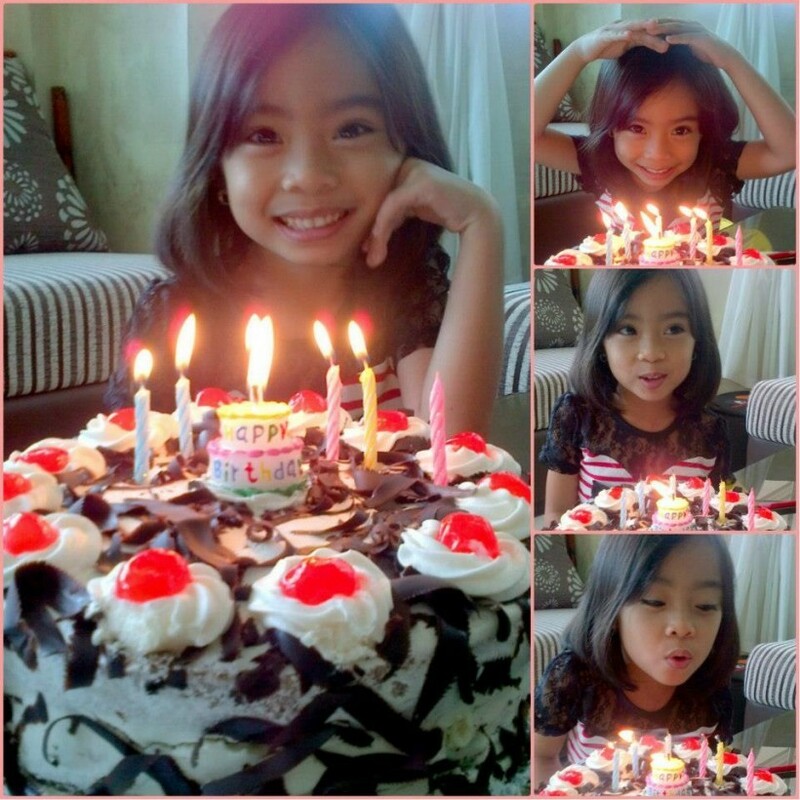 LOVE's Haven: Happy 6th Birthday Ate Danielle! Happy 6th Birthday Ate Danielle! We were kinda‘ sad when she celebrated her 6th birthday last October 7 since me and her dad went out of the country for a trip. It was actually the first time that she blew her candle without us surrounding her. Anyway, her day turned out to be a memorable one since my parents and sister was with her the whole day (treated her for a birthday lunch and a night swimming with cousins). Indeed, it was a happy day for her! Well, I have nothing much to say but thank you Lord for giving such a lovely daughter! All our prayers for her is to continue to grow and to have more faith in the Lord, a good health and abounding blessings in all aspect of her life. Remember that Daddy, me and Josh will be here for you till the end…. Excited for the Upcoming Trip!